Metabolic programming occurs during the period of intra-uterus development. Inadequate nutritional and environmental factors may modify the fetal metabolic programming which could be reflected as deleterious consequences in adulthood, such as predisposition to develop cardiovascular and metabolic diseases [3–5]. 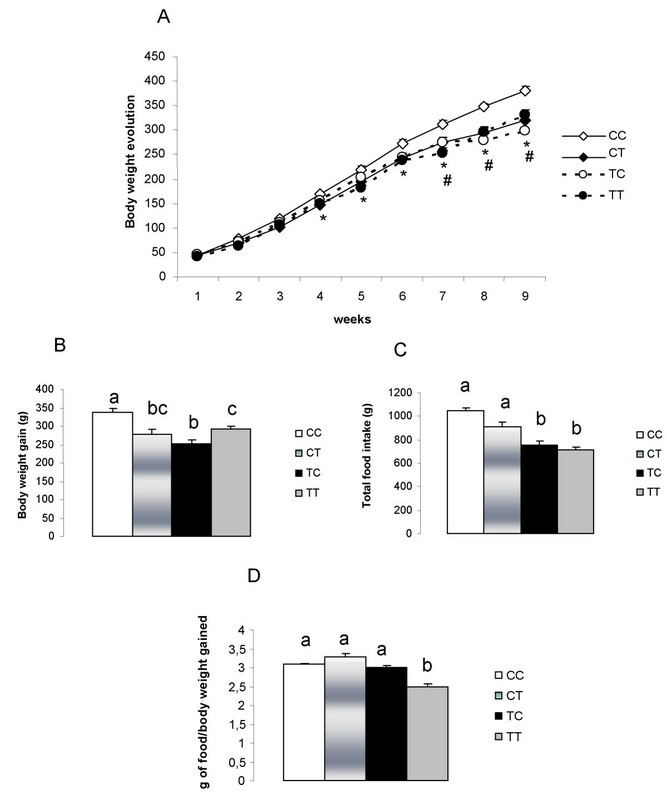 The chronic ingestion of hydrogenated vegetable fat rich in TFA and saturated fatty acids modifies the serum lipid profile, increases the risk of cardiovascular diseases, and reduces insulin sensitivity, leading to type 2 diabetes [8–10]. Also, Ibrahim et al  demonstrated that treatment with TFA has a much greater effect in decreasing adipocyte insulin sensitivity than treatment with saturated fatty acids. This result was in part explained by a reduction of plasma membrane fluidity in the rats treated with TFA. Increases in PAI-1 serum concentrations are related to insulin resistance [11, 12] and the incidence of cardiovascular diseases in obesity [13–16]. 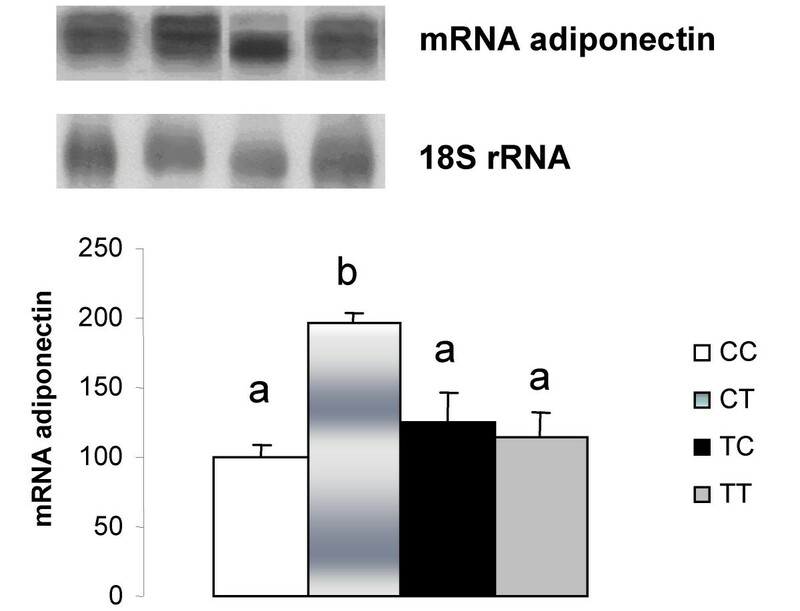 Several studies in the literature have reported decreased adiponectin serum levels in patients with insulin resistance and type 2 diabetes mellitus, obesity and heart disease [17, 18]. It has been demonstrated that adiponectin reduces hepatic production of glucose and the concentration of triglycerides in the muscles, thus ameliorating insulin sensitivity . 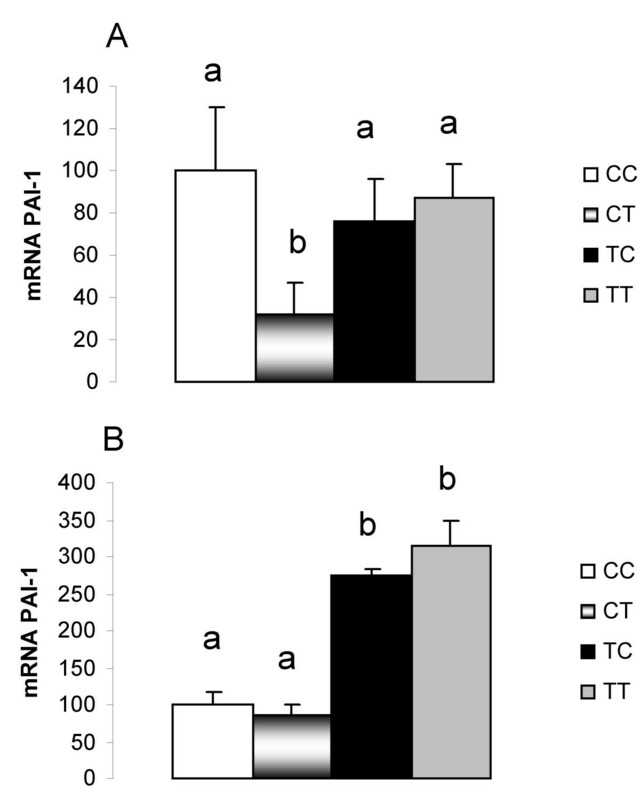 The increase in PAI-1 gene expression in adipocytes was associated with insulin resistance  and hyperinsulinaemia . This could partially explain the increases in PAI-1 mRNA (215%) in EPI of the TT group. 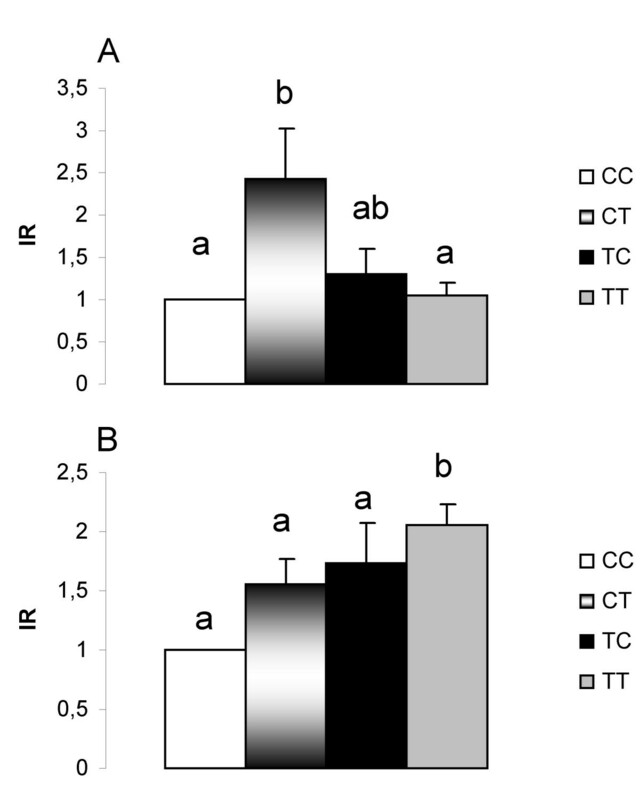 However, we also found an increase in PAI-1 mRNA levels in EPI of the TC group compared with the CC group. Previously, we found high PAI-1 mRNA levels in 21-day-old offspring of rats fed a diet containing hydrogenated vegetable fat during gestation and lactation . 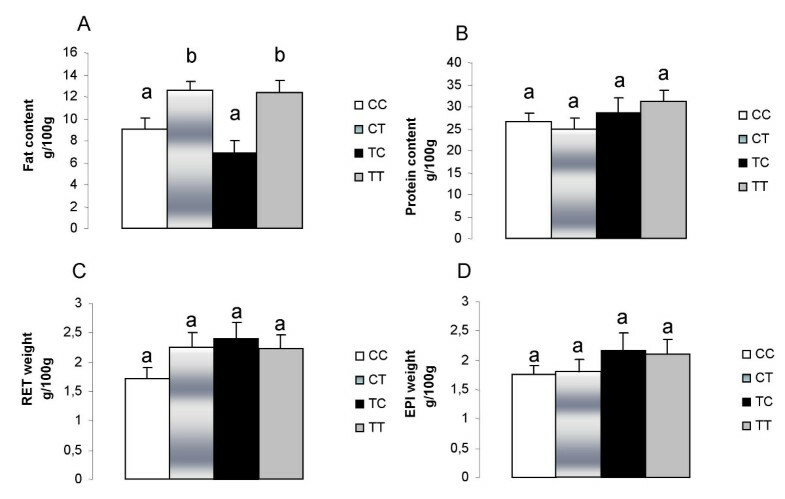 These results suggested that early exposure to hydrogenated vegetable fat caused an alteration in adipose tissue PAI-1 gene expression and that this alteration became programmed. Enhanced expression of the PAI-1 gene in visceral fat correlates with increased plasma levels  and a positive correlation between PAI-1 levels and cardiovascular disease is well described in the literature [11, 37].